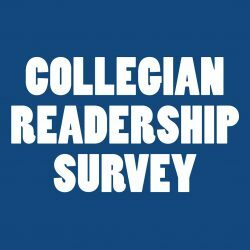 If you are interested in becoming a student assistant for The Collegian, you may download a student assistant application for either an editorial position or an online position in Adobe PDF format. Please mail, fax or drop off your completed application at the address or numbers listed on the top of the form. Thank you! Assigns, writes and edits stories relevant to each respective page, as well as designs the layout for the page(s) in each issue. Conducts interviews and writes stories assigned to by respective section editors. May be asked to write for a single or multiple different pages. Provides photo coverage of news, features and sports events, as well as writes captions and assembles photo galleries. Shoots and edits multimedia video packages and photos for news, features and sports. Involves on-camera stand-ups and voiceovers. 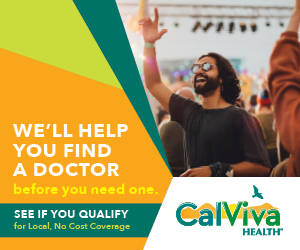 Helps drive social media. Updates, manages and redesigns The Collegian website. 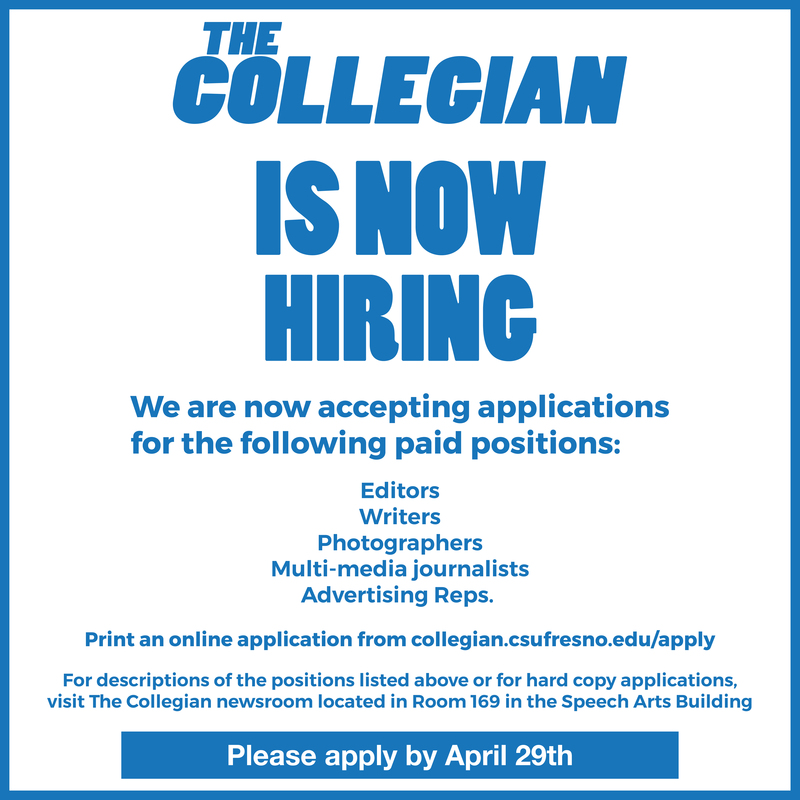 The Collegian is open to all majors at Fresno State. However, it is encouraged to have taken MCJ10 and MCJ102W prior to applying.